MovieX Extractor : The high speed Movies (and images:) finder and download manager. - All movies are high quality MPG-DIVX, AVI and WMV format. MovieX Extractor Automatically locates and retrieves categorized adult images and movies within minutes. MovieX Extractor find and Stores all valid contents on your hard drive. Popup Blocker - Surfing the Internet does not have to be a nightmare! Our Popup Blocker will get rid of those annoying popup windows. Whether you use Internet for business or for fun, make it a good experience. 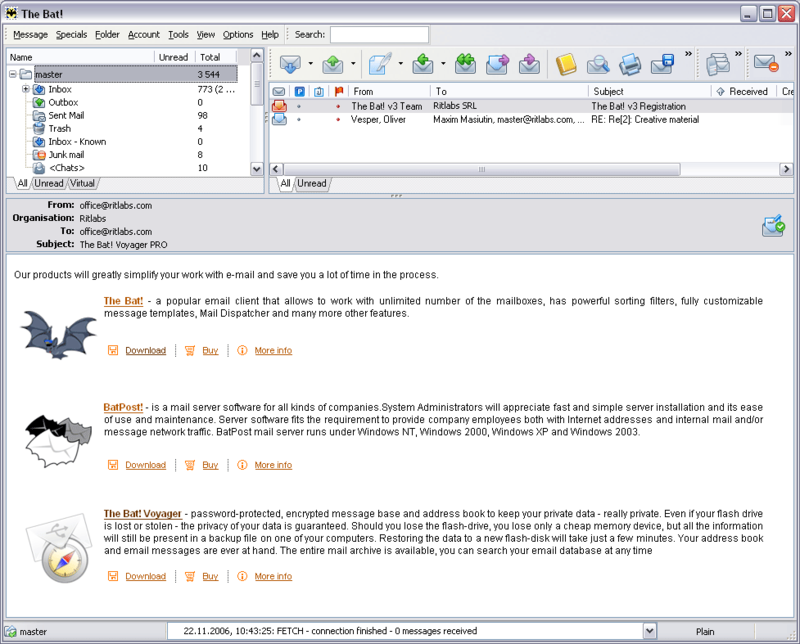 ECrawl - ECrawl is an email harvester that swiftly crawls the web and extracts all the emails it can find. It has the ability to reach speeds in excess of 2 million emails per hour. The search is fully automated and you can add any amount of keywords.